John Richardson Turnbull was born with a bang, on Guy Fawkes day, November 5th 1880, with his father in attendance and delivering his son at 23 High Street, Dunbar. John was the 4th or 5th generation of Turnbulls to train as a physician but before reaching his majority he left the breezy burgh - his father died in 1890 (aged 35) - and headed for “the smoke & the limelight”, to take up acting and “joined” the police, reaching the rank of inspector in 1935 under film director Alfred Hitchcock. He began his stage career in 1901 moving onto films in 1920. 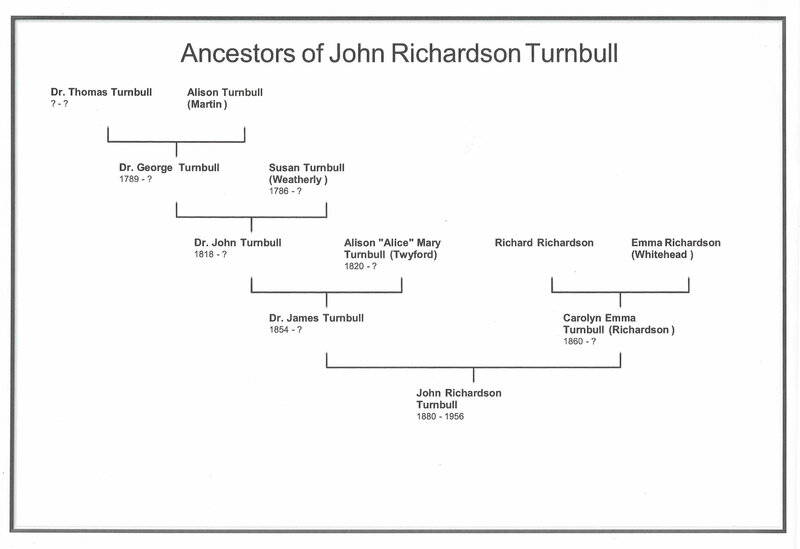 He was also known as Stanley Turnbull for a time. Heavy-set and of no-nonsense demeanour, he specialised in authority figures on screen, invariably as policemen, military types or schoolmasters. 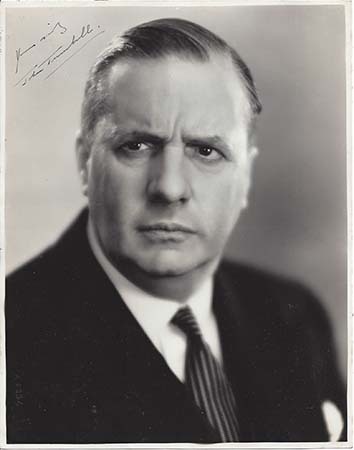 During World War II, he directed and produced plays for ENSA. 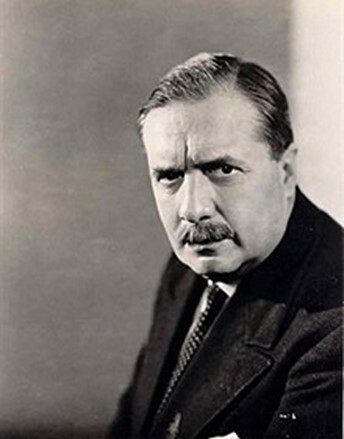 He was known for The Scarlet Pimpernel (1934), His Lordship (1936) and Detective Lloyd (1932). He died aged 75 on February 23, 1956 at St Marleybone, London.